Save lives at the office. Give blood – join us! 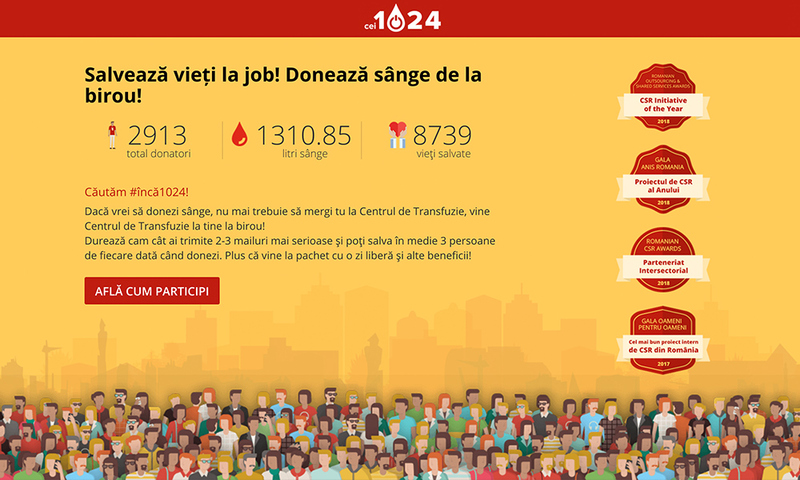 #cei1024 is a campaign launched by the Zitec team with the support of the Blood Transfusion Center in Bucharest. Along with other companies in Bucharest, they have saved around 9,000 lives with over 1,300l of blood donated in less than two years since we launched the campaign.